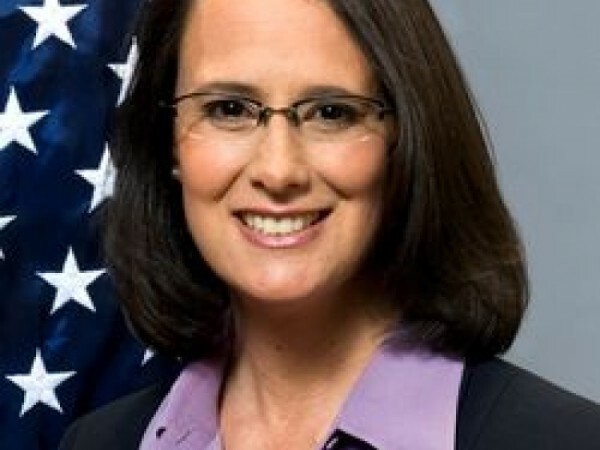 Attorney General Lisa Madigan announced that Illinois consumers have until July 12, 2018, to claim money they may have overpaid on purchases of TVs and monitors that contain cathode ray tubes (CRTs) as part of $36 million in settlements with certain manufacturers. Madigan’s lawsuit against major technology companies alleged that a price-fixing conspiracy caused the prices for TVs and monitors containing CRTs to rise significantly higher than the amounts Illinois consumers would have paid if prices had been set through normal competition. The settlements were entered with Hitachi, LG, Philips and Samsung. Illinois consumers who purchased TVs or monitors with CRTs from March 1, 1995 to Nov. 25, 2007 may be eligible for payment under the settlement. The settlement provides payment for any person or business that purchased CRT televisions or monitors for personal use and not for resale while residing in Illinois. The maximum amount eligible consumers can potentially recover is $20 for a CRT television and $60 for a CRT monitor. Individual recovery amounts will depend on the number of claims submitted per device and the total recovery.